It’s New Year’s Eve, where did that year go? What a year for beer in Ireland. There’s now 100 breweries dotted across the island. There was a serious increase in the number of beer festivals and competitions. 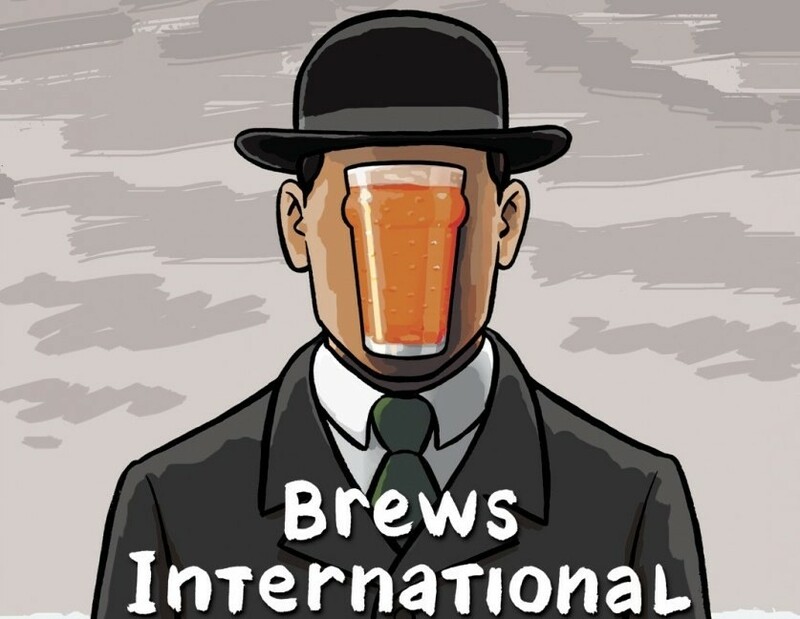 Let’s not forget the Irish brewers who brought home international awards and we must tip our hats to those who opened up new export markets. Budget 2016 saw no increase in excise or VAT but more importantly, further benefits for microbreweries. The Public Health (Alcohol) Bill 2015 was published and two weeks later the European Court of Justice rejected Minimum Unit Pricing (MUP) proposed for Scotland. Minister Varadkar stated his determination to push ahead regardless with MUP in Ireland – an election stunt? Surely not but it’s difficult to see how the Irish government can bypass the criteria set down in the ECJ judgement. Let’s hope that a future response is not to bluntly raise excise and blame the ECJ. Too much attention has been placed on MUP and less on the advertising and promotional restrictions (including point of sale), structural separation in retail stores etc. The bill is poorly drafted, lacking clarity and certainty. Publications can only have 20% advertising for alcohol or related products – this could cause as much problems for Aer Lingus’ Cara magazine as for trade magazines. Breaches of the new legislation could now result in criminal conviction. This is a concern for smaller breweries who weren’t involved with the voluntary codes on advertising. Craft brewers use a lot more imagery in their labels that could run afoul of the legislation if passed. This all depends on the results of the election of course. There’s no time for passage of such a bill ahead of the likely polling day of Friday 26 February 2016. Although the Taoiseach may go to the Park on the first day back, resulting in the election being held on the opening day of the Alltech Craft Brews & Food Festival (5-7 February in the Convention Centre Dublin). The two largest brewing concerns – AB InBev & SABMiller – merged. They now account for 1 out of every 3 beers sold. A number of high profile breweries lost their “craft” status in 2015. Closer to home, the march of Cute Hoor continues. Guinness launched Hop House 13 and it has become a big success for them. It occupies a similar space to Fuller’s Honey Dew. The St. James’ Gate site has also added a brewery pub to its onsite visitor experiences. However, the Open Gate Brewery is under the creative stewardship of self-thought Jason Carroll. Jason spent a few years with Franciscan Well but far longer brewing up the strangest concoctions possible. Expect great things from him both next year and into the future. So 2016 is upon us. What will it bring? Will we see a string of 1916 centenary beers? Possibly. The one thing for certain is that it won’t be dull. The quality, range and availability of craft beer in Ireland will only get better.